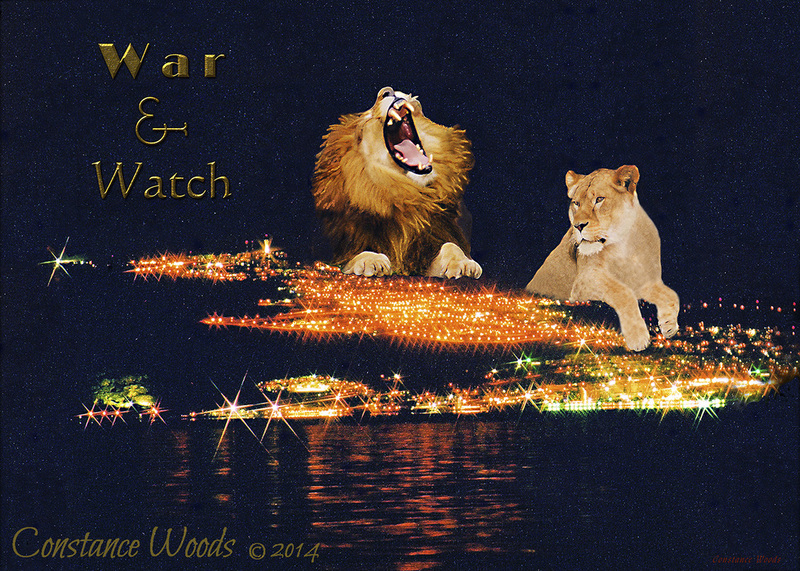 The Lion of Judah and the lioness are positioned on the skyline of Tiberias, Israel, overlooking the Sea of Galilee. In spiritual warfare, two critical roles are that of warring, and that of watching. There are strengths that the female brings, and strengths that the male brings. It is when both are walking in their fullness of gifting and authority that we see the power of God manifest at greater levels.